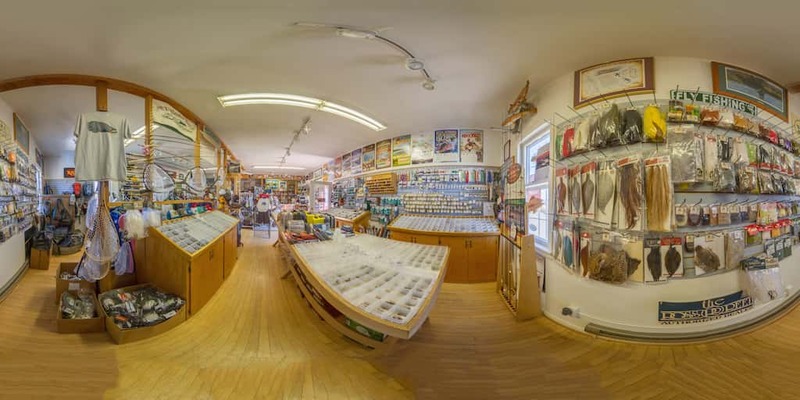 The Platte River Fly Shop is located just west of Casper on CY Avenue/Hwy 220. As you are leaving Casper, we are one mile past the last stop light you come to (intersection of Robertson Rd. and CY Ave/Hwy 220). Continue on CY Ave/Hwy 220 and the shop (red building with white trim) is on the left side of the highway. If you do not see us and you have a cell call 307-237-5997 and we will help you find us.